For those “restless natives” waiting for opponents to the Gordons’ to be released. 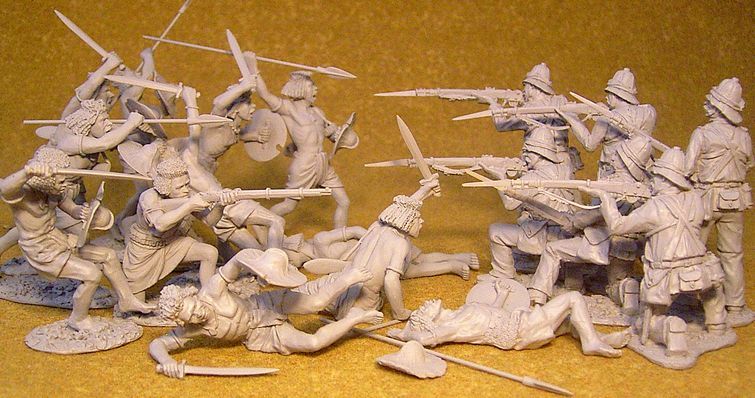 The first set of Mahdists will be released next month. 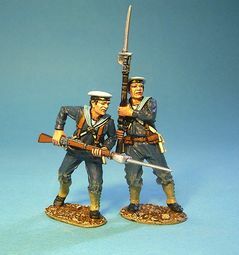 To wet your appetite, here is a picture of the prototypes for the upcoming Beja Warriors!… and the first of the Royal Marine Light Infantry. 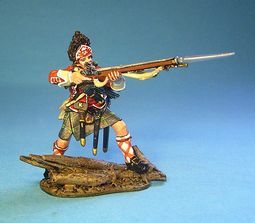 TIC-026 — 42nd Regiment of Foot, Grenadier Standing Firing. The Ford T was not only the first car to be massed produced but was also one of the first vehicles whose chassis was to serve as the basis of numerous specialized vehicles. 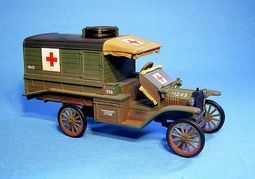 This ambulance was used by British, American and French forces. Ford manufactured more than 2,400 Ambulance bodies through the course of the war. The chassis was shipped in a wooden crate, which was then used to create the rear body of the ambulance. 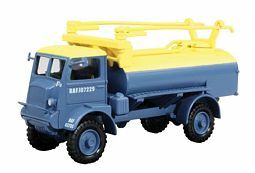 The light weight of the Ambulance made it well suited for use on the muddy and shell torn roads in forward combat areas. If stuck in a hole, a group of soldiers could lift one out without too much difficulty. The vehicle could carry 3 stretchers or 4 seated patients as well as two more in front with the driver. The model was well liked by the drivers and was affectionately nicknamed “Tin Lizzie”. Red Cross volunteer drivers including writer Ernest Hemingway, and cartoonist Walt Disney, drove the Model T Ambulance during WW1. Donald Roderick MacLaren DSO, MC & Bar, DFC (28 May 1893 – 4 July 1988) was credited with 54 victories and, after the war, helped found the Royal Canadian Air Force. Maclaren joined the Royal Flying Corps in 1917and did his initial training at Camp Borden in Ontario, with further training in England. 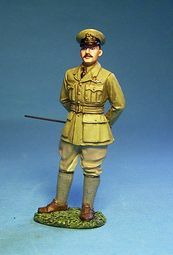 On 23 November 1917, he was sent to France where he joined No. 46 Squadron. His first air combat was in February 1918, where MacLaren successfully shot down a German fighter ‘out of control’. He was awarded the Military Cross for a sortie on 21 March 1918 in which he destroyed a railway gun with his bombs, then shot down a balloon and two German LVG two-seaters. In September, he was awarded the Distinguished Flying Cross. When the squadron commander was killed in a crash later in the year, MacLaren was given command. In late October, MacLaren, who had escaped injury in combat, broke his leg during a friendly wrestling match with another member of his squadron. He was sent back to England on 6 November and was in the hospital when the Armistice was announced. He was awarded the Distinguished Service Order for his leadership of the squadron in the last months of the war. MacLaren finished the war with a Military Cross and bar, a Distinguished Flying Cross and the DSO. He was also awarded the French Legion of Honour and Croix de guerre. It should be noted that his first dogfight wasn’t until February 1918 and that he scored all his victories in only nine months. Lieutenant Josef Karl Peter Jacobs (1894-1978) was one of Germany’s leading air aces of the First World War, with 48 enemy aircraft and observation balloon ‘kills’ to his credit. Born on 15 May 1894 in the Rhineland, Jacobs’ interest in aircraft technology led him to enrol in flight school at the age of 18 in 1912. 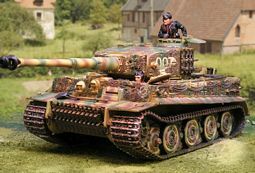 Thus, when war broke out in Europe two years later he promptly signed up with the German Army’s air service, receiving a posting to FEA9 for training as a military pilot. 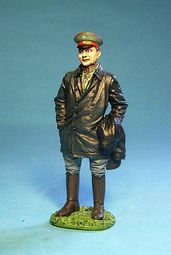 Having duly completed his military training Jacobs served for a year as a long-range reconnaissance pilot over Allied lines until, in 1916, he was posted to Fokker Staffel West, flying (as the name implies) Fokker E IIIs (he eventually became a leading exponent of Fokker Triplanes). His first ‘kill’, a French Caudron, was downed in February 1916 but remained unconfirmed for lack of an independent witness. With his aircraft painted black, Jacobs’ remained instantly recognisable to enemy Allied airmen. His total for the war eventually reached 48 aircraft and balloons. After the armistice Jacobs continued to serve in the Baltic against communist forces. He died in 1978. New Century Wings Now In Stock! The following new arrivals have just landed. 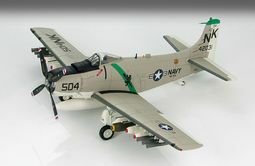 CW782969 — A-7E Corsair II – USN VA-72 Blue Hawks, AC400, CAG, USS John F.
Air Power Collection (Propeller Powered) – 1:72 Scale. Air Power Collection (Propeller Powered) – 1:72 & 1:32 Scale. 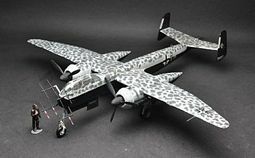 Air Power Collection (Propeller Powered) – 1:48 Scale. 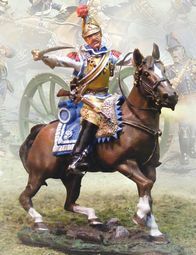 Just announced, new Romans, the Wittmann Tiger I and Napoleonic French Carabiniers as well as a great M8 Greyhound. What’s New Collectors Showcase Page. 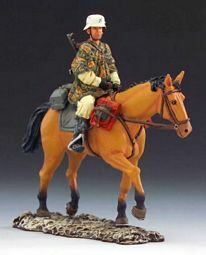 Thomas Gunn has announced a limited edition set of German Cavalry and they are going fast. The Winter ones he made 200 and the Spring Ones only 100. 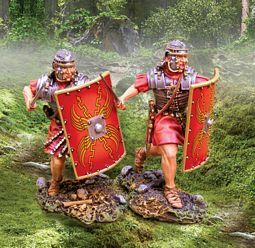 If you have any interest in these snap them up while you can as once they sell out they be a very expensive buy on EBay.